The Elleebana Lash Lift is the hottest new trend in the eyelash industry and offers clients the chance to enhance their own natural beauty. At Nichole Lynn Esthetics, lash lifting is a semi-permanent treatment that gives your natural lashes a perfect curl with added definition. This unique, formaldehyde-free, technique combines lifting lotion and silicone rods to naturally lift your lashes, making them look longer and fuller. It is a great alternative to eyelash extensions, as it requires very little maintenance and has long-lasting results. Lash lifting with Elleebana uses silicone rods or pads to lift the lashes from their base as opposed to traditional eyelash curling. This creates the appearance of longer and fuller lashes and reduces the chances of over-curling your eyelashes. 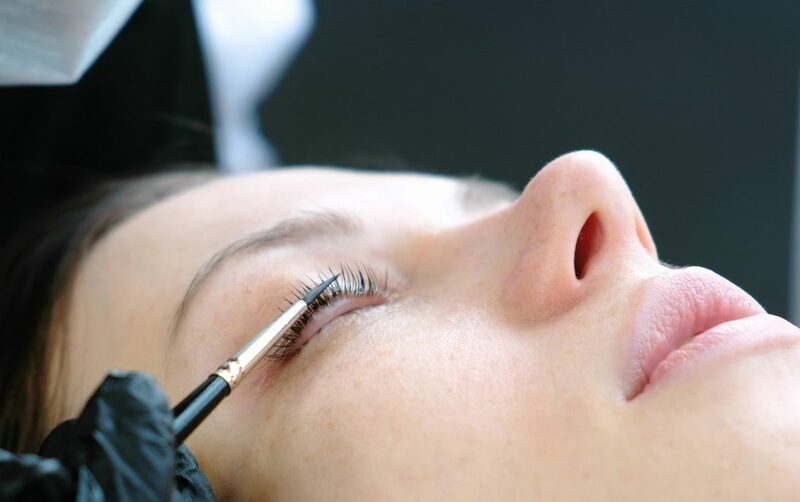 If you have naturally long or short eyelashes, you can use the Elleebana Lash Lift treatment as an alternative to fake lashes or a complement to other eyelash treatments. Is Lash Lifting Right For You? 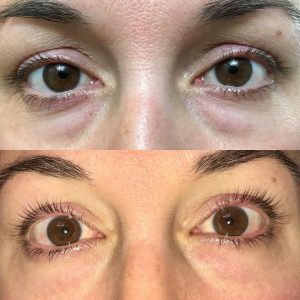 If you’re interested in losing the mascara, ditching the lash curler, and learning more about Elleebana lash lifts, I can help you better understand the application of the lift and what you can expect. For more information, contact Nichole Lynn Esthetics today!